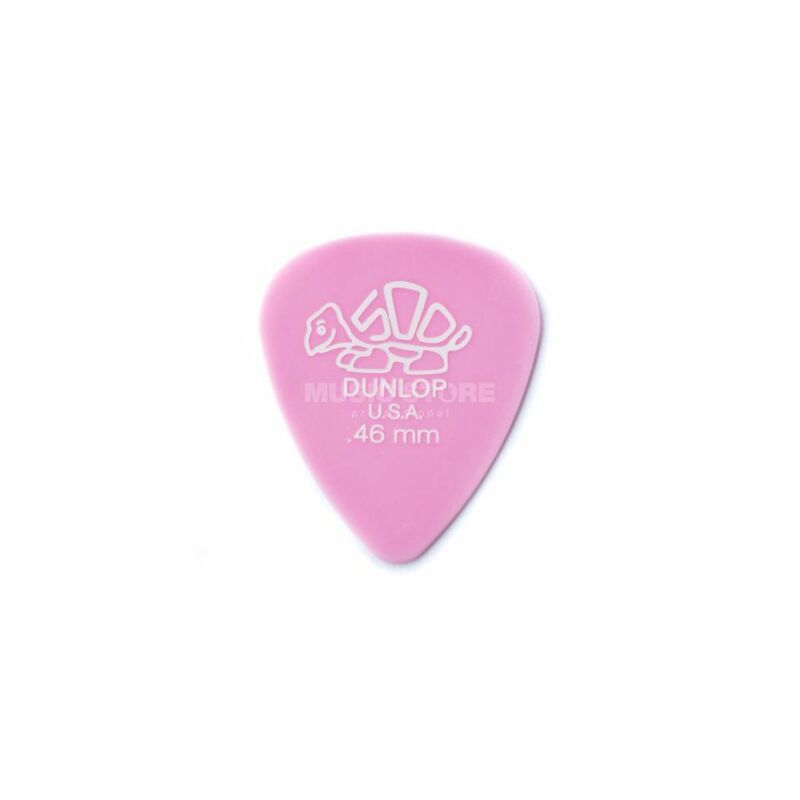 The Jim Dunlop 0.46mm Delrin Guitar Plectrums have a slick, stiff playing surface with excellent memory and instantaneous release. I like soft plectrum for game on the classical guitar with nylon strings. With such plectrums the soft sound turns out. Not so good if it is necessary to receive an accurate sharp sound. Packing 12 picks it is profitable.